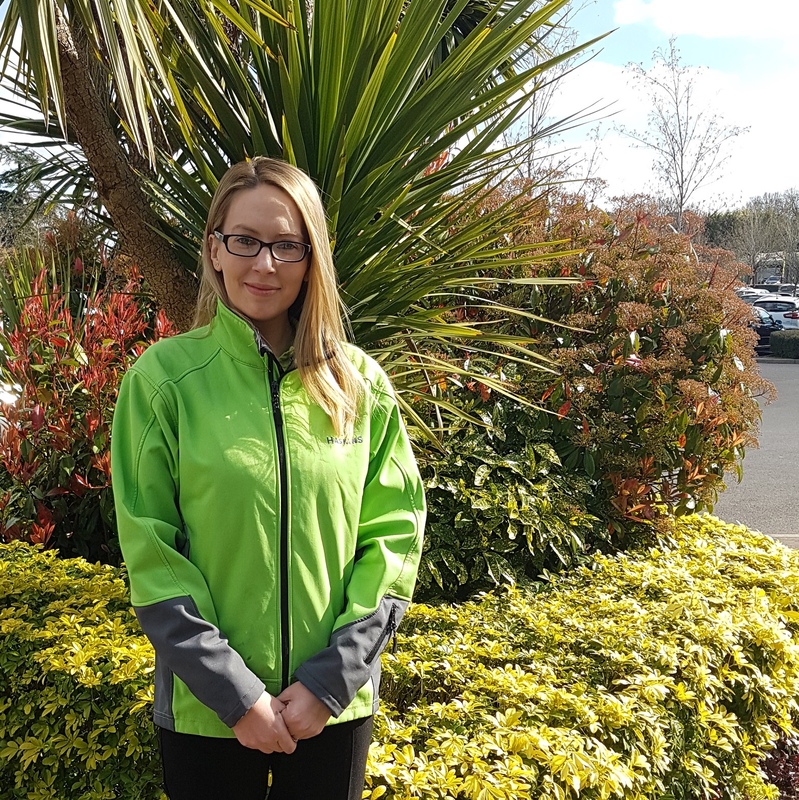 Sophie Lyall, assistant team leader for customer services at Haskins Garden Centre in West End, has partnered with local schools in Hampshire to help their development through the positive power of plants. Cultivation Street is a campaign founded by David Domoney, celebrity TV gardener and broadcaster, which focuses on encouraging communities and schools to get involved with gardening projects. The campaign was specifically introduced to celebrate community gardens and their ability to bring people together, using nature to inspire, heal and connect the communities they are a part of. Each year there is a Cultivation Street Ambassador competition, to reward those that have gone the extra mile for their local communities. Sophie Lyall, based at Haskins in West End, has been an ambassador since February 2018 and was announced as a runner-up in the competition last year. Sophie’s role as a Cultivation Street Ambassador is to co-ordinate the provision of compost, plants, bulbs, gloves, seeds and bird food to local schools. 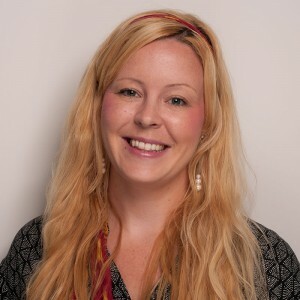 Sophie commented: “I thoroughly enjoy working with a range of local schools to help increase children’s interest in gardening from a young age and help schools develop their resources for green-fingered children. As part of Sophie’s role, over the course of 2019, Sophie will continue to visit Beechwood Junior School, Bitterne Primary School, Thornhill Primary School and Durley Ladybirds Nursery, to join in with gardening activities, as well as endeavor to strike up new partnerships with neighbouring schools.